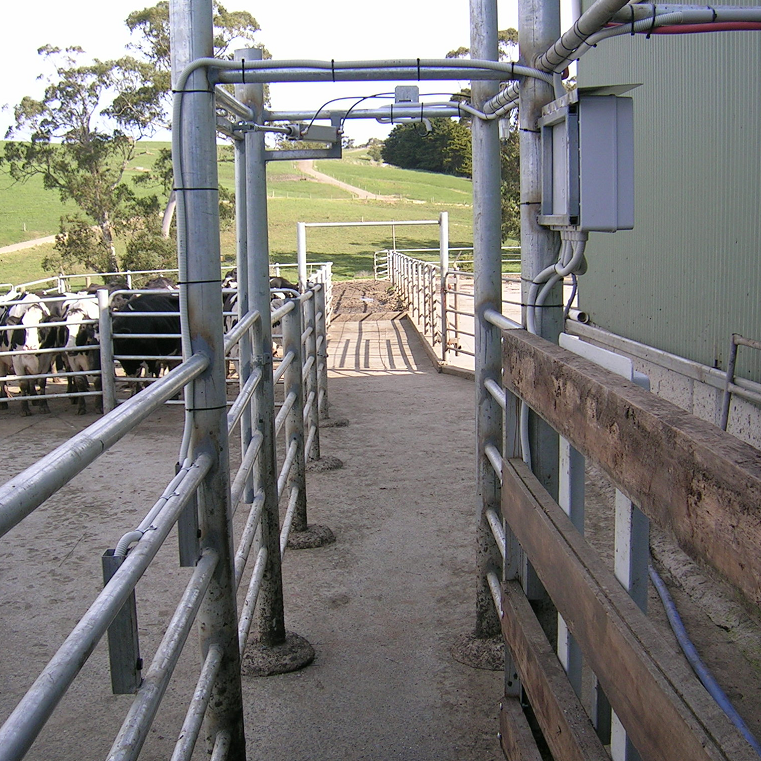 Jantec Systems operates in Australia and overseas using leading edge technology to manufacture quality and accurate electronic herd identification equipment, and other products for the dairy industry. We have an eye to the future. 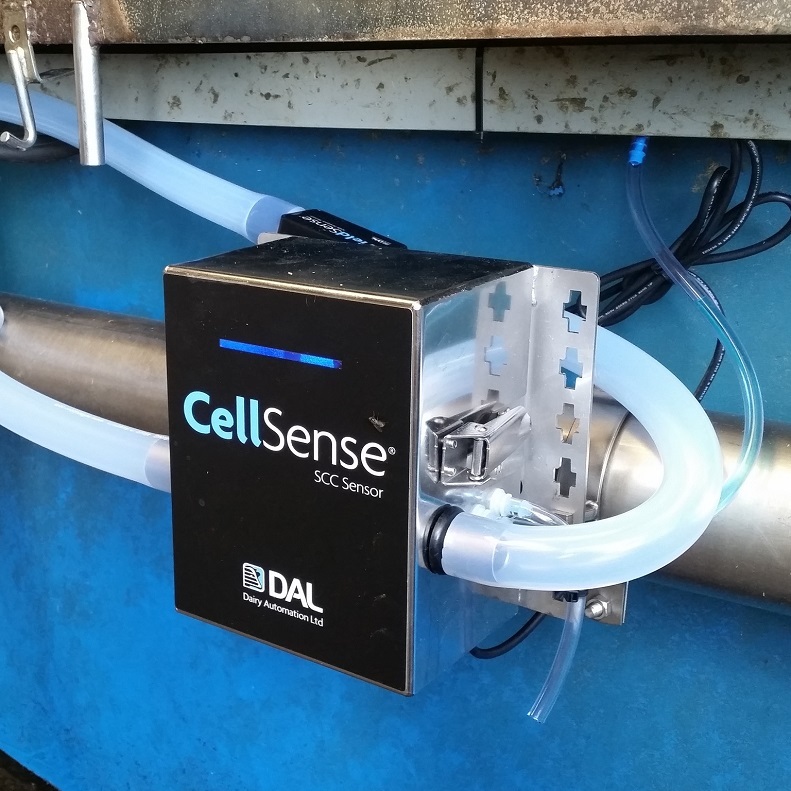 We are constantly updating and integrating our herd management software and always working on new products. We have been in the dairy industry for over 20 years. Over that time we have developed many products and still support them all. We provide the best possible service and support for all our products. A very accurate animal identification system that is simple to use and has been proven over time. A labour and cost saving unit that allows animals to be sorted now or at a future date. 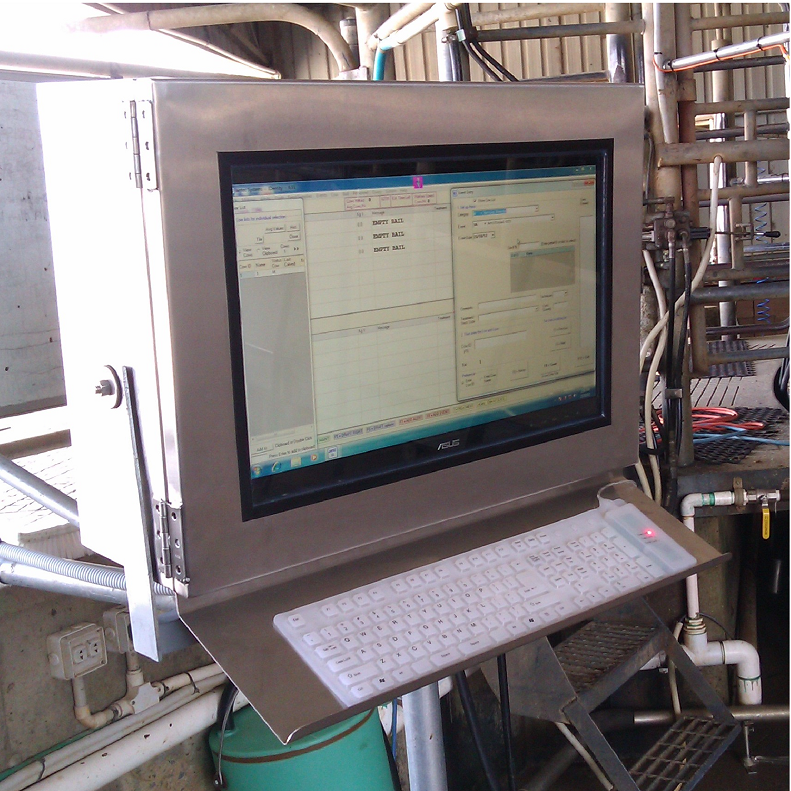 The ID system integrates with various milk meters, scales, and heat detection systems. © Jantec Systems 2019. All rights reserved.